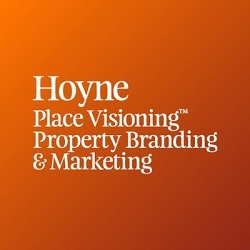 Hoyne is a strategically led creative agency, and the Australian authority and a global voice in Place VisioningTM, property branding and marketing. At Hoyne, we’re passionate about place – about making a positive impact and creating a legacy. Having been in the property industry for over 27 years, we know what it takes to transform place into destination and, in the process, produce long-term social and economic success. We work with major Australian and international asset owners, developers and local councils to create recognisable landmarks and destinations across Australia and Southeast Asia; from residential towers and masterplanned communities to commercial developments, new mixed-use precincts, and even cities. What we do delivers the difference, and we do it from the ground up, beginning with an approach we call Place VisioningTM – a ‘blueprint’ that guides and shapes the development of a place by uncovering its character, identifying anchors, and establishing the ‘magnets’ (amenity; public places; food & beverage, retail) that will attract people to precinct. Once agreed, we bring it to life through best-in-class branding and marketing. Every place has a story to tell, and we dig deep to define it. Our approach builds brand strategies that provide a clear, recognisable identity that helps establish market reputation. 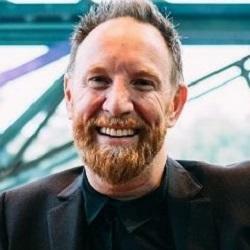 A passion for place has also led Hoyne to publish The Place Economy, a 400-page resource book that presents thought-leadership on best practice placemaking from around the world and demonstrates the categorical link between good placemaking and significantly higher profits (both economic and social). It shows that investment in better places leads to greater profit for developers and investors, and results in economies that perform better and communities that are happier and healthier. 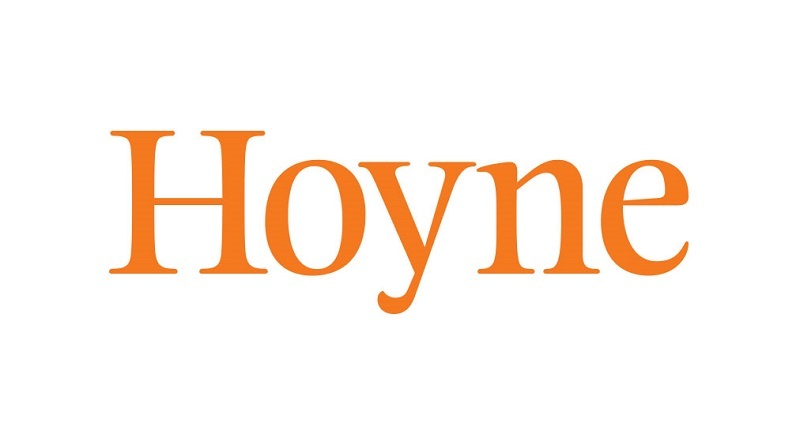 Hoyne was founded in 1991 by Principal Andrew Hoyne and since then has grown to a team of 70 people, including 5 Partners who bring significant specialist expertise and leadership; Dan Johnson, Group Director, Creative and Strategy; Lee Valentine, Group Director, Business Development; Cate Boughton, Group Director, Account Service and Bryan St James, Chief Operating Officer. We have a diversity of skills in-house; strategists; creatives; CGI artists; dreamers; copywriters; digital and UI-interface designers; makers; account managers; super-sleuths, marketers and production. Our wealth of insights, vision and experience are why clients consult with us, first and foremost. Hoyne operates from offices in Melbourne, Sydney and Brisbane. Place VisioningTM, property branding and marketing.